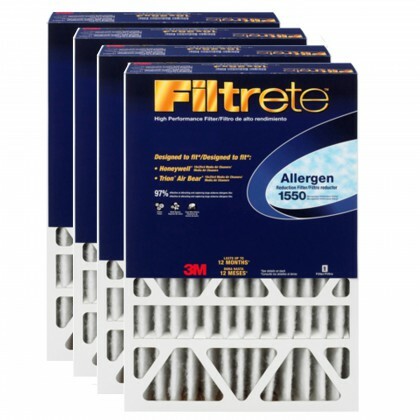 Select your 3M Filtrete Air Filters, 3M Filtrete Furnace Filters, or 3M Filtrete Air Purification System. 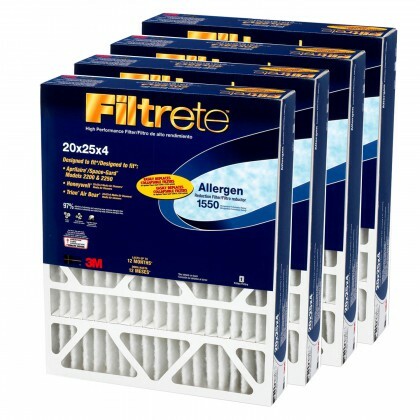 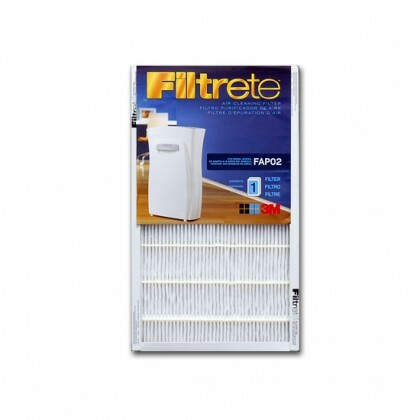 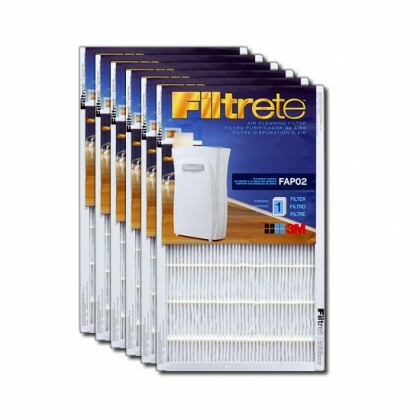 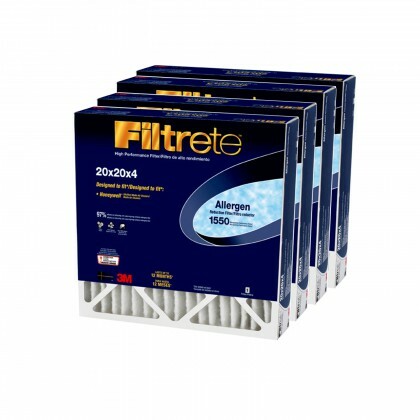 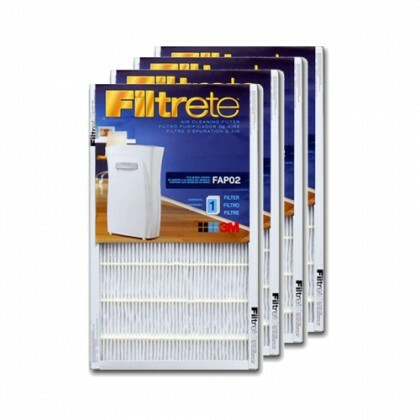 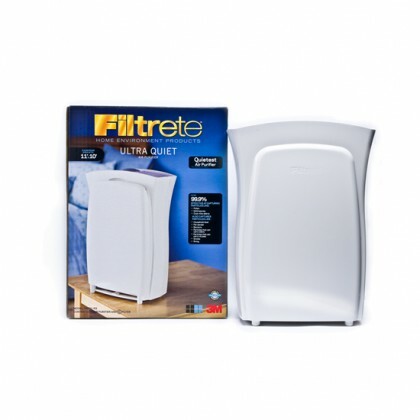 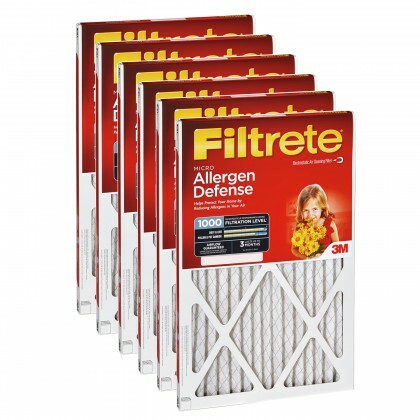 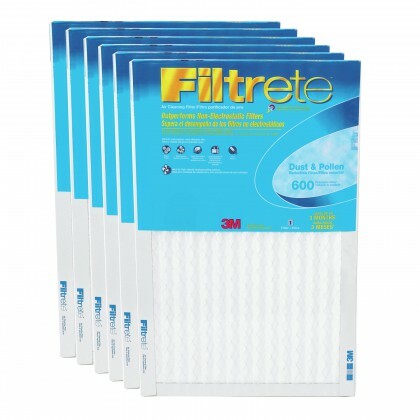 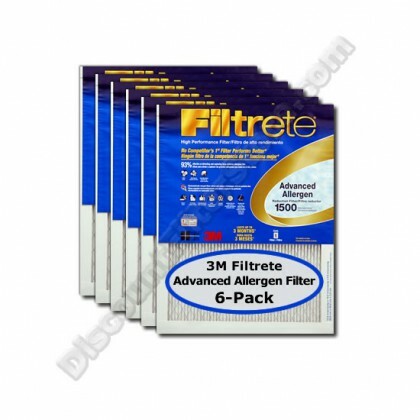 Email support@waterfilters.net if you cannot find your 3M Filtrete Air Filters. 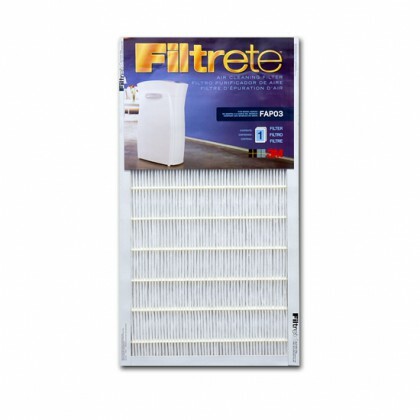 The 3M Filtrete filtering material consists of electrostatically charged fibers. 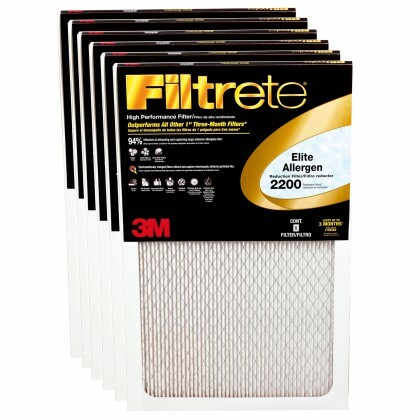 These fibers act like tiny magnets to attract and capture small particles that other air filters - like fiberglass and washable/reusable - can miss. 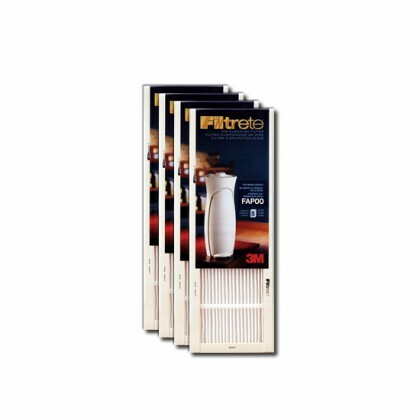 The forced-air heating and cooling system in your home can do more than just keep you comfortable. 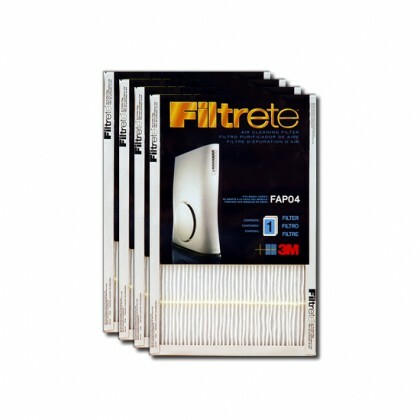 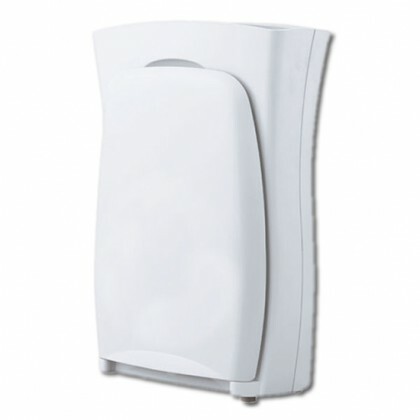 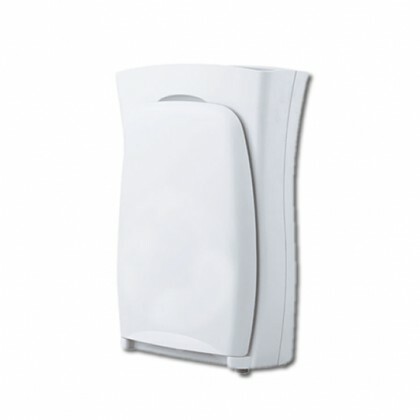 The system can help improve the quality of the air you breathe. 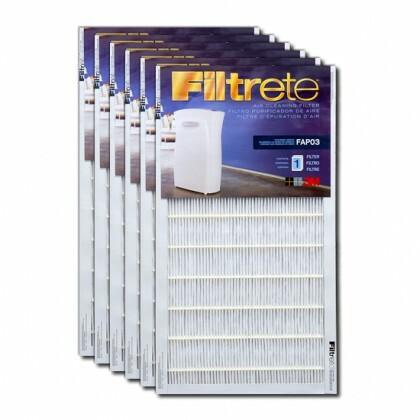 All it takes is a high-efficiency air filter - like a Filtrete Air Filter from 3M.